Hey guys! Wow, three posts in one week, talking about being a productive blogger! Today's post is just a little different, because I want to ask you guys a favour. Lately, a lot of things have been happening. The #makeuphasnogender post did very good, I worked on a collab with H&M, and... 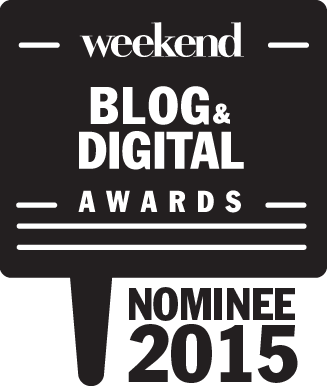 I got nominated for the Weekend Blog & Digital Awards! 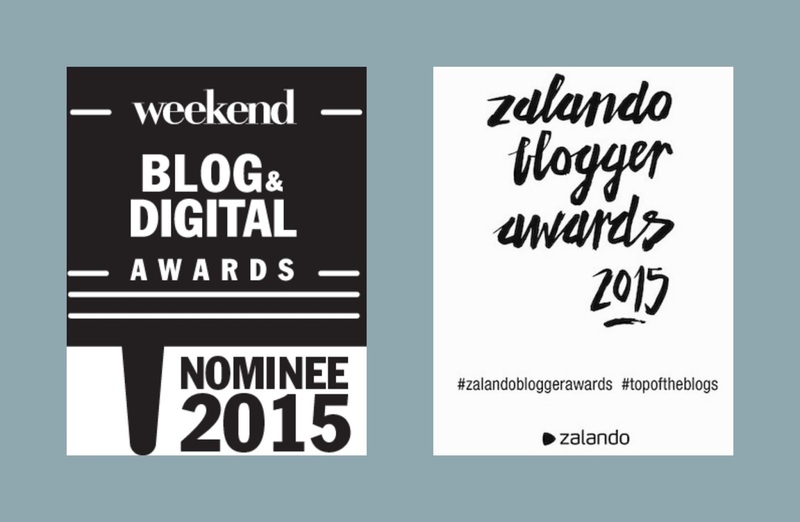 And if that all isn't enough, I'm also entering in the People's Choice category of the Zalando Blogger Awards. Exciting times, that's for sure! First things first: The Weekend Blog & Digital Awards. I got nominated in the category 'Fashion', and I must say, I'm still not over it. Being nominated next to some of my great examples like Paulien, Ruth, Nathalie and several others feels like a dream, and is quite a surreal experience. I am very honoured to be nominated, and it would be amazing if you guys wanted to take a minute of your time to vote for my blog. Voting ends on the 25th of October, which is in two days, so I'd say: no time to waste! You can vote HERE, and make sure to give your favourites from other categories a vote too! 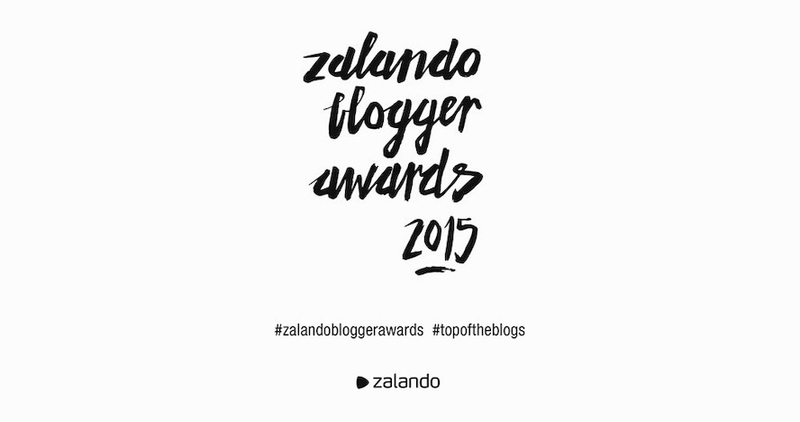 Second of all: I am also entering the Zalando Blogger Awards this year, in the category People's Choice. What I like about this award is that it's really the audience, you guys, that decide. If you'd be so kind to spend another minute of your time on me, you can vote for me HERE. Thanks in advance! Of course I am already incredibly grateful for you guys's support, and I couldn't wish for a greater cheer team behind the scenes (you guys know who you are). But really, I have to thank every single one of you for all the amazing opportunities I get, I sure as hell wouldn't be doing this without you!